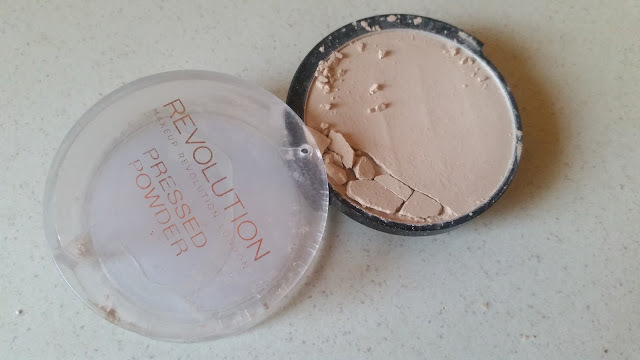 I bought the Makeup Revolution Pressed Powder quite a while ago now and I'm sure I mentioned it in a haul post but I though now the powder is no more I'd do a catch up / review of how I found it. 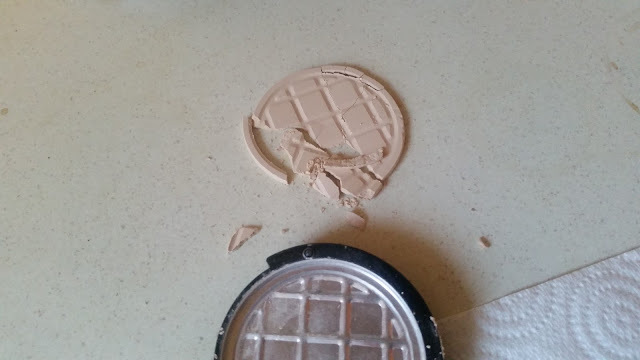 The colour I bought was translucent and I don't feel like this was a true translucent powder it was much more of a light powder and I continuously changed my mind on how I liked it. My favourite part of this product was the packaging. 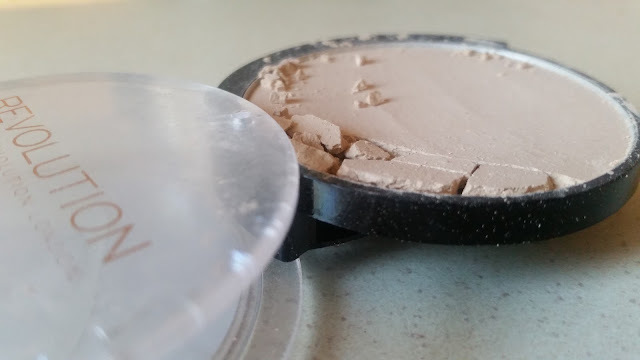 I loved how the powder swung out and that there was a large mirror on the outside of the cover part of the lid. Over all I did like the texture of the powder and it did set my make up well. I would be tempted to repurchase this again but in a colour more suited to my skin tone. Have you tried this powder? What did you think? What powder do you use?